Open Appendectomy involves making a 2-4 inch deep incision on the right side of the lower abdomen. The appendix is separated from the surrounding abdominal organs, cut and then removed. 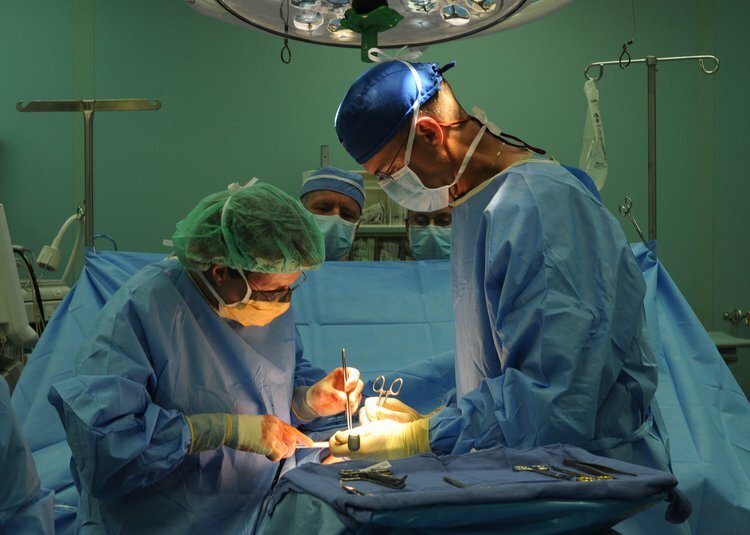 What is Open Appendectomy surgical procedure? Why is the Open Appendectomy surgical procedure Performed? What is the Cost of performing the Open Appendectomy surgical procedure? The cost of Open Appendectomy procedure depends on a variety of factors, such as the type of your health insurance, annual deductibles, co-pay requirements, out-of-network and in-network of your healthcare providers and healthcare facilities. How is the Open Appendectomy surgical procedure Performed? The procedure is performed at a hospital or out-patient surgery center facility. The procedure is usually performed by a general surgeon. A physician will request your consent for the Open Appendectomy procedure using an Informed Consent form. What Tests are needed, before the Open Appendectomy surgical procedure? What is an Open Appendectomy? What choices do I have apart from an Appendectomy? What are the available surgical options? Which one of them is cost effective and which one ensures faster recovery? Do I really need a surgery? How long can I wait before undergoing the surgery? How long will it take for me to completely recover from the surgical procedure? What will happen if the appendix ruptures eventually? In this procedure, a general anesthesia or a spinal anesthesia is administered. The amount of blood loss during a laparoscopic procedure is minimal. However, in an Open Appendectomy the amount of blood loss, though controlled depends on the type of complications that might arise during the procedure. What are the possible Risks and Complications during Open Appendectomy surgical procedure? What Post-Operative Care is needed at the Healthcare Facility after Open Appendectomy surgical procedure? 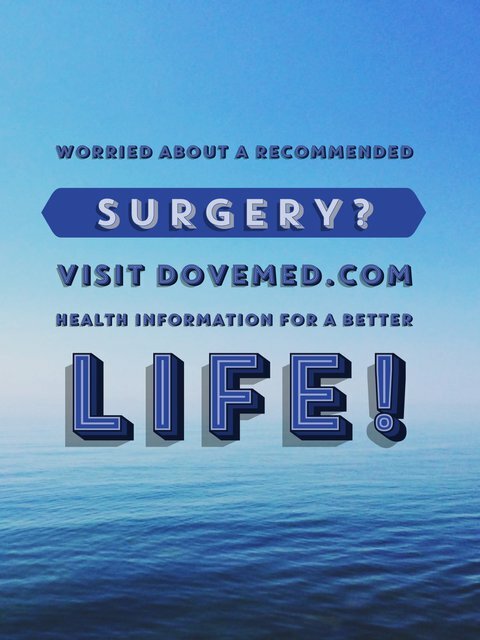 What are the possible Risks and Complications after Open Appendectomy surgical procedure? Swelling around the surgical wound. What Post-Operative Care is needed at Home after Open Appendectomy surgical procedure? It takes about 2-3 weeks to fully recover from an Open Appendectomy surgery. The surgically removed appendix is taken for further medical examination and later disposed, as per standard medical procedure. Who will you receive a Bill from, after the Open Appendectomy surgical procedure? The patient is advised to inquire and confirm the type of billing, before an Open Appendectomy procedure is performed.